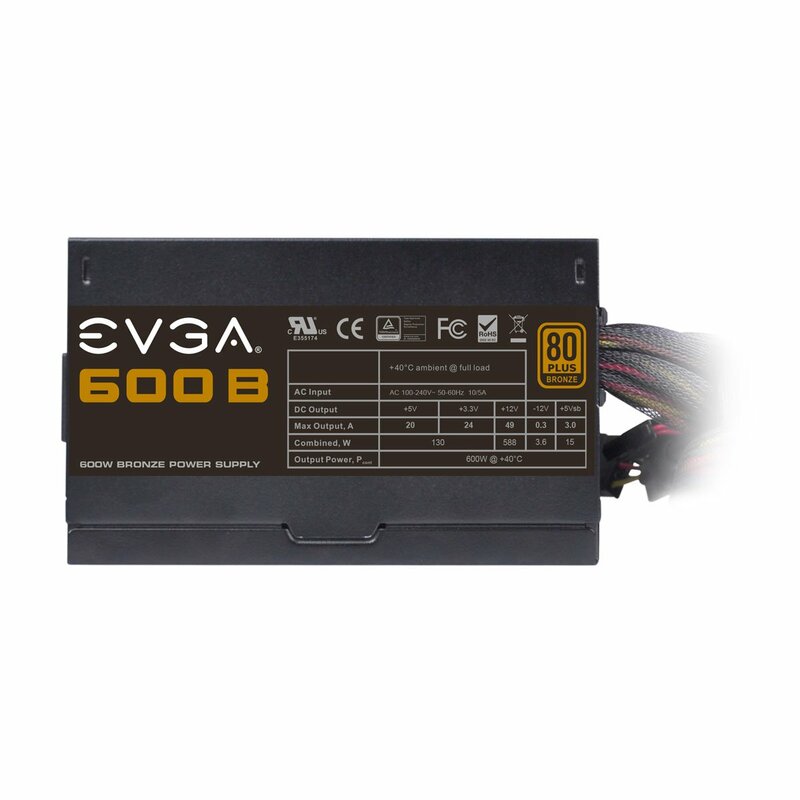 NOTE: 80 PLUS Bronze is a higher standard that many power supply don't have. 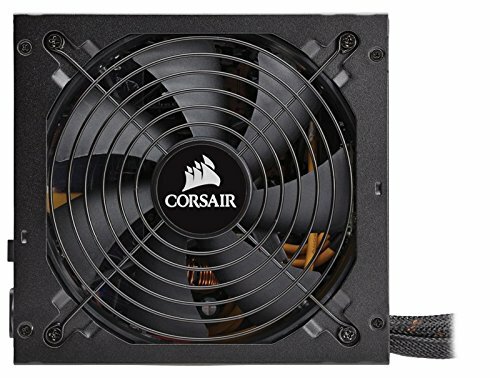 Perfect for multiple monitor PC. 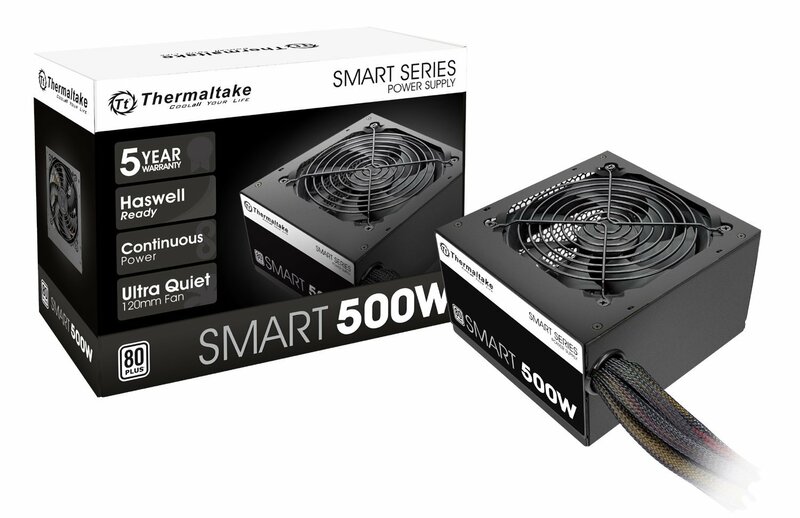 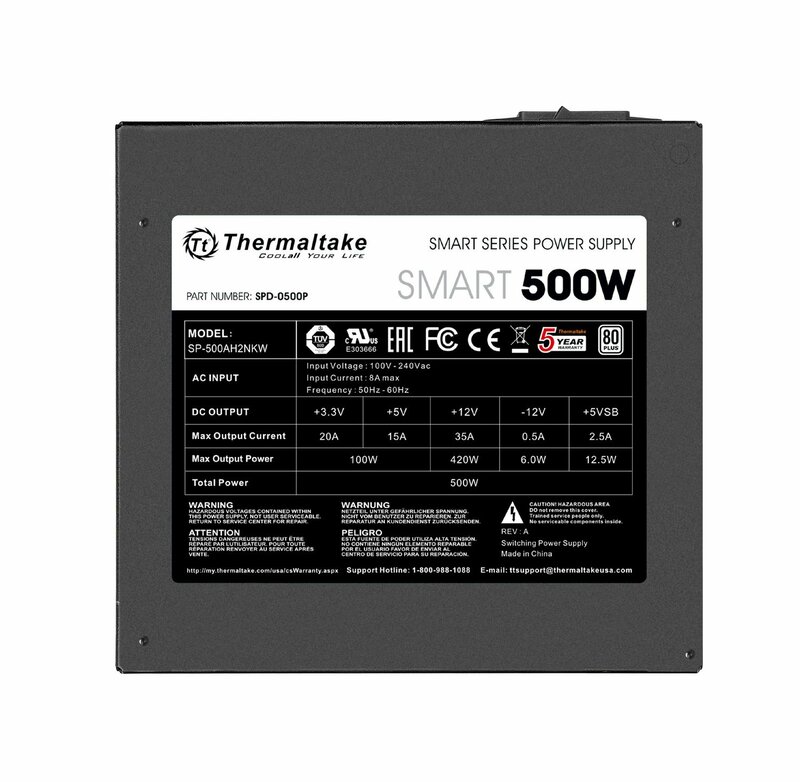 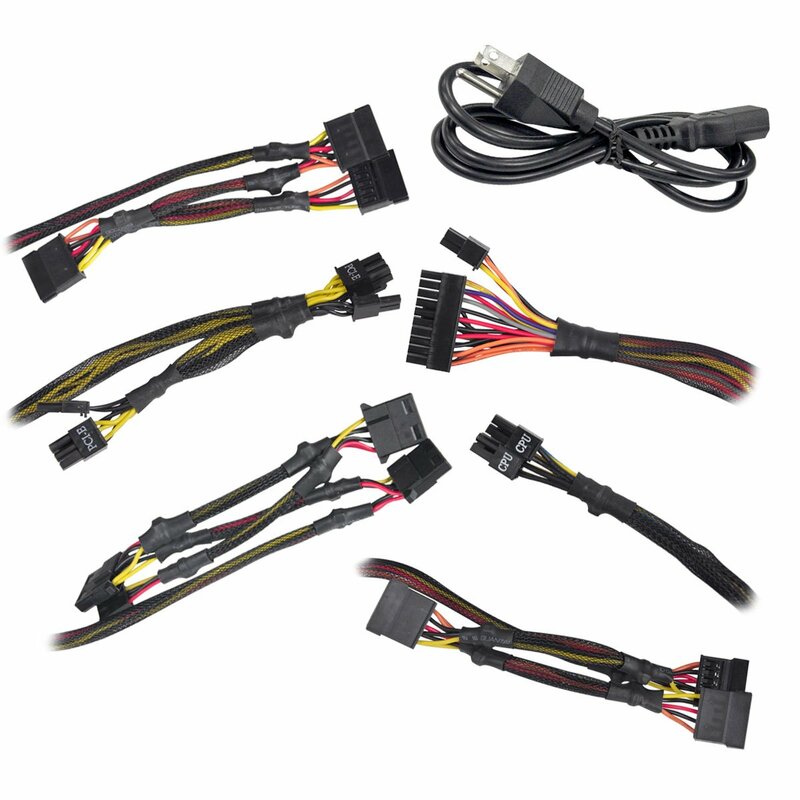 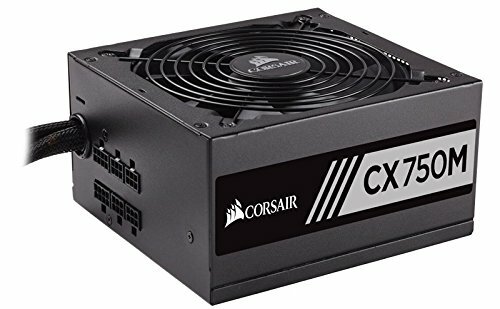 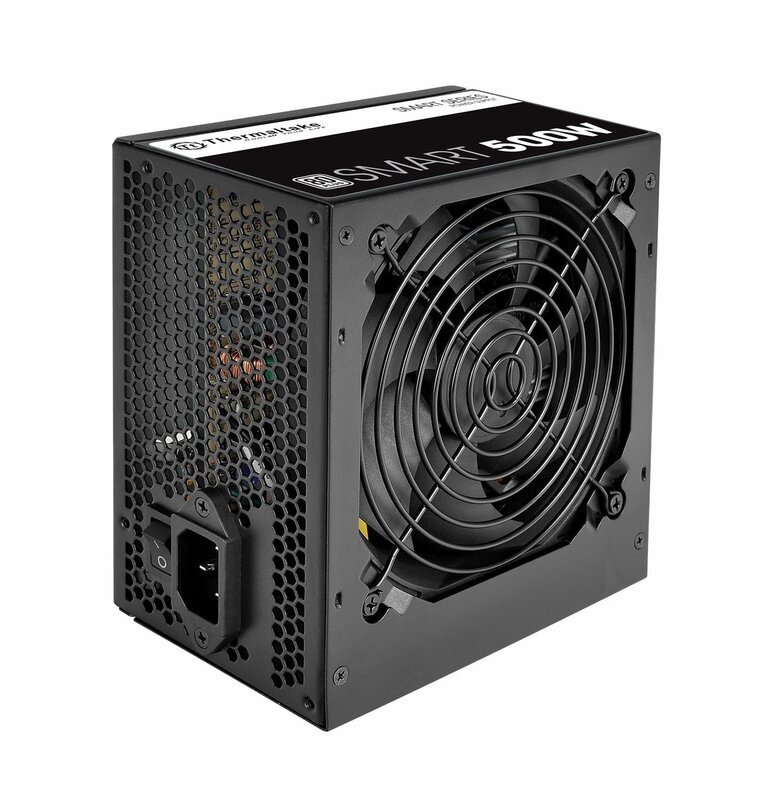 NOTE: a standard computer with one video card (gaming or not) & standard parts will need usually a 500 Watts power supply. 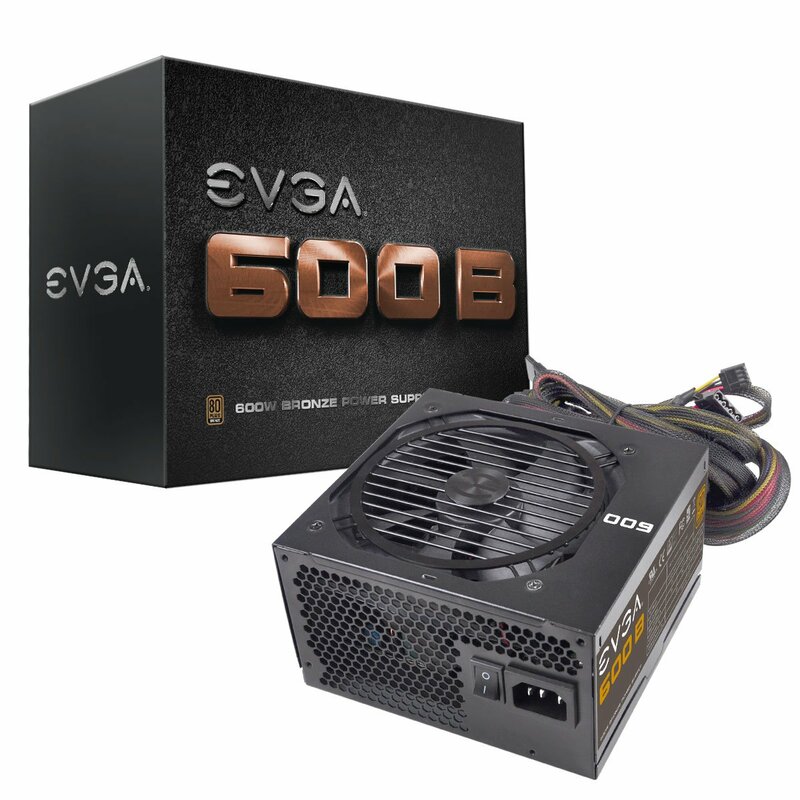 If you have more video cards, you should get a 600 Watts or more power supply.